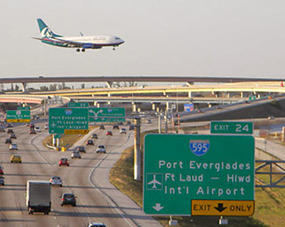 When you are searching for a hotel close to the Miami Cruise Port, you need to call us. 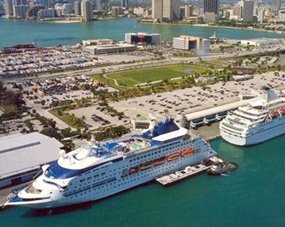 We are the Quality Inn & Suites, which is just under 20 miles from the Miami Cruise Port, with shuttle service available, and great park-n-cruise deals! Our hotel is family and pet friendly with plenty of things to do in the hotel and surrounding areas. Our newly renovated hotel, has spacious guest rooms, filled with amenities, FREE continental breakfast, FREE high speed internet service, and our unparalleled guest service. 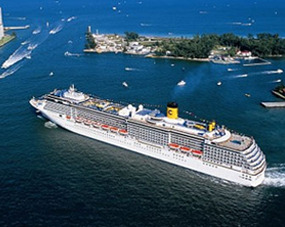 Regardless if you are a cruising, leisure or business traveler, we have something for everyone in and around our hotel. So now, our guests can add to our list of amenities and accommodations, greater transportation and shuttle services as well! Remember, you always GET THE BEST PRICES when you BOOK DIRECT, so you can give us a call today, or simply click on the "Book Now" link, and get your trip started now! 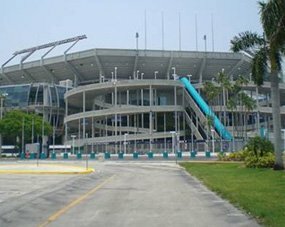 So book your next stay with us, one of THE BEST, most exciting hotel close to Miami Cruise Port around; we will not disappoint you!